The CAN Interface uses the TJA1050 CAN driver (U4) and termination resistor which can be eliminated by removing Jumper 9-10 at J5. The CAN connectors is the 3-pin header at J7. 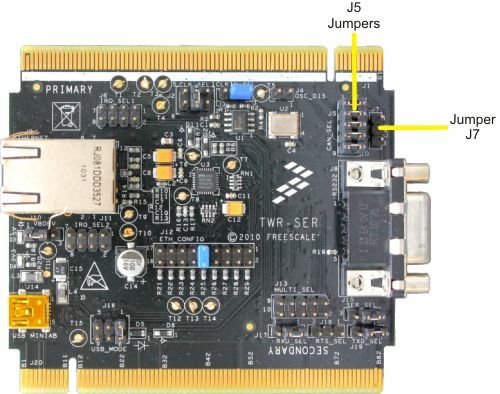 J7-pin 1 connects to CANH, J7-pin 2 connects to ground and J7-pin 3 connects to CANL.